This Crafting Life: Busy week with Star Wars, Dalmations, Christmas printables and a big announcement!!! Busy week with Star Wars, Dalmations, Christmas printables and a big announcement!!! So I have been a busy girl the past two weeks, trying to put the finishing touches on some new listings, working on custom orders and trying to fix up the blog. So today, I bring you a whole lot of fun information all wrapped up in one post! I have added several new graph patterns, which can be used for a multitude of crafts! I personally use them for crochet, however you can also knit or cross stitch these charts, use unique stitches like c2c and probably many other things I haven't thought of yet. Inspired by a custom request, I now have a listing for FIVE(!) dalmation themed charts that I think you'll love! They are sized at 84x84 stitches, which is ideal for c2c as well as smaller projects in sc, knit or cross-stitch! This graph is perfect for a snuggly blanket! I think it would look great in any kids room on into adulthood! This is a particularly special project for me. I designed this blanket and made it for my nephew. 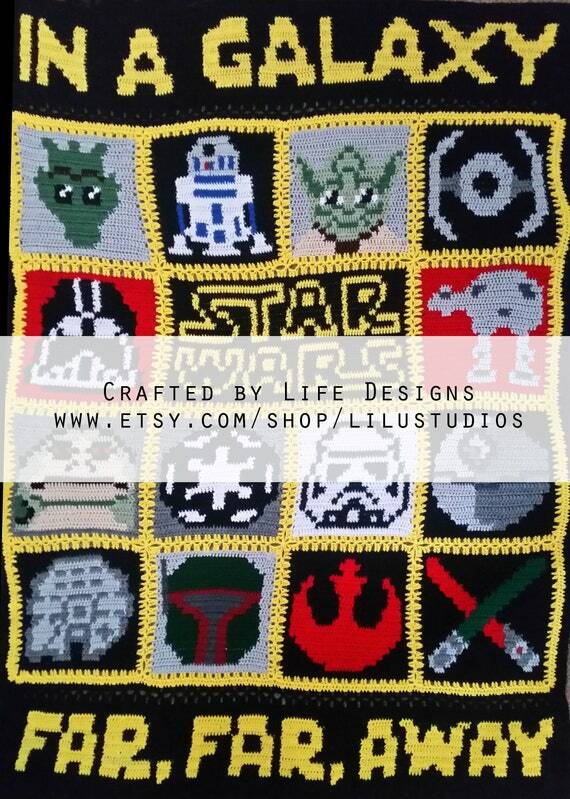 It consists of 17 graphs that make up this stunning blanket. You can choose the colors and customize the border for a look unique to you! In addition, I have another 9 patterns I'm working on getting listed and another 12 or so that are in progress and will be coming in the next month or so! I'll share more when they've gone live! 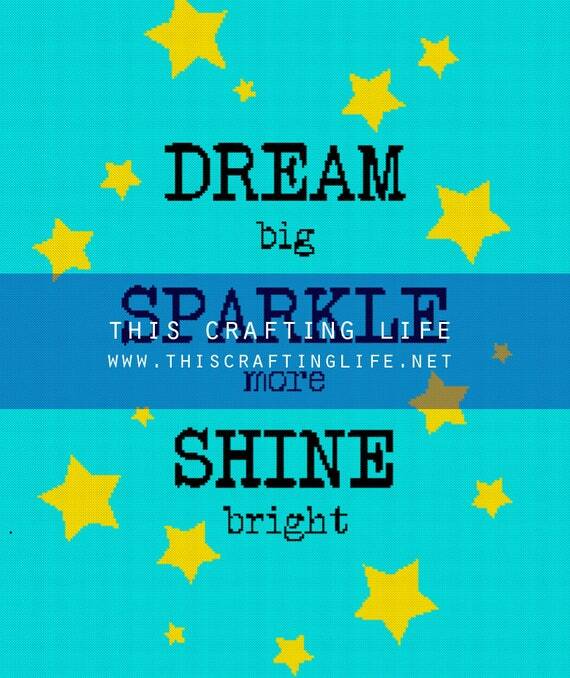 Introducing the Crafter Promotion on my shop! If you purchase a pattern that is marked as "Crafter Promotion Eligible," create it (in any format) and then take a good quality photograph and send it in, you'll be rewarded with 50% off your next standard graph pattern* purchase! Some of our patterns haven't been created yet (I'm just one crafter! Most are items I have designed in order to make someday, but I have limited time to crochet, so I share with all of you!) and I would love to see them in all their glory. Also, sometimes it's good to get feedback about how something worked up. So we're asking for your help to complete our catalog, and offering awesome rewards in the process. You also won't be limited to just one coupon either! If you purchase, complete and submit a photo for one listing, purchase another at 50% off, complete and submit for that listing, you'll get another coupon for 50% off! You can keep going as long as you want, just as long as the listing you submit for is still crafter promotion eligible! *Coupon valid only for single graph patterns valued at 4.99 or less. Only applies to patterns marked as eligible at time of submission. By submitting a photograph you are agreeing that we can post that photo on the blog or listing. Submissions will only be considered if they are taken with good lighting, decent resolution and no watermarking or logos, though artist will be credited alongside our logo. This will be the new home for all of my printable designs, from greeting cards, party planners, gift tags, decor, website designs, to custom graphic design requests! I am currently working on the finishing touches for My Nerdy Mom Designs' flagship product - once that is done, I will be taking the whole shop live for your enjoyment! Stay tuned for more details!